You are here: Home › MP Blog › Focus ST owners – shave 10 lbs off of your drivetrain with a lightweight Clutchmasters flywheel. Focus ST owners – shave 10 lbs off of your drivetrain with a lightweight Clutchmasters flywheel. 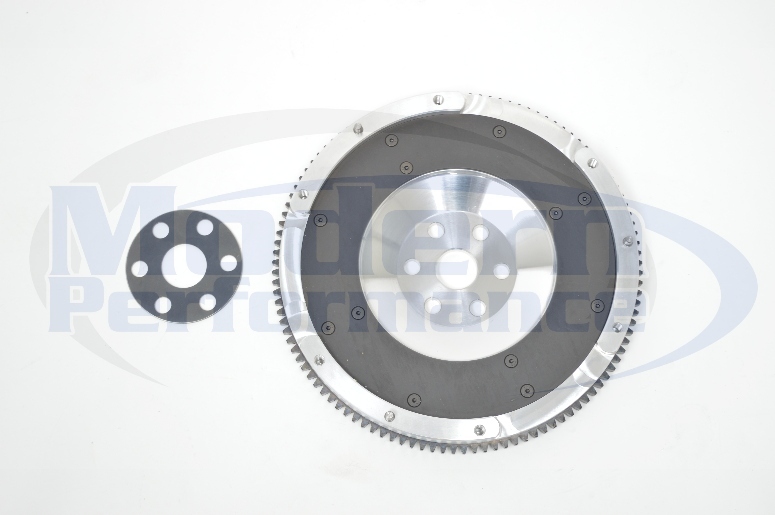 Focus ST owners – if you want to improve your ST’s acceleration, a lightweight flywheel will help you on your mission. You can shave 10 lbs off of your factory flywheel weight, which will dramatically improve acceleration and throttle response for more fun! For lots more photos, information, please click on the photo to jump to our product detail page. The beginning of a new project – complete Neon SRT-4 drivetrain swap into a 95 Neon. 2003-2005 Dodge Neon SRT4 Owners with aluminum clutches..
2012+ Fiat 500 1.4 Non turbo owners, we now offer a lightweight underdrive pulley to improve power, and throttle response! 2013+ Ford Focus ST owners – we have a drop in K&N air filter for you in stock! Ford Focus ST owners! We’ve got the Cobb downpipe and exhaust in stock! Cobb rear motor mount in stock for 2013+ Ford Focus ST – eliminate engine rocking under hard shifts! Prototype Intercooler for Focus ST is finished, about to start production! Ford Focus ST owners! Improve your throttle response and power with MBRP intercooler piping kit.